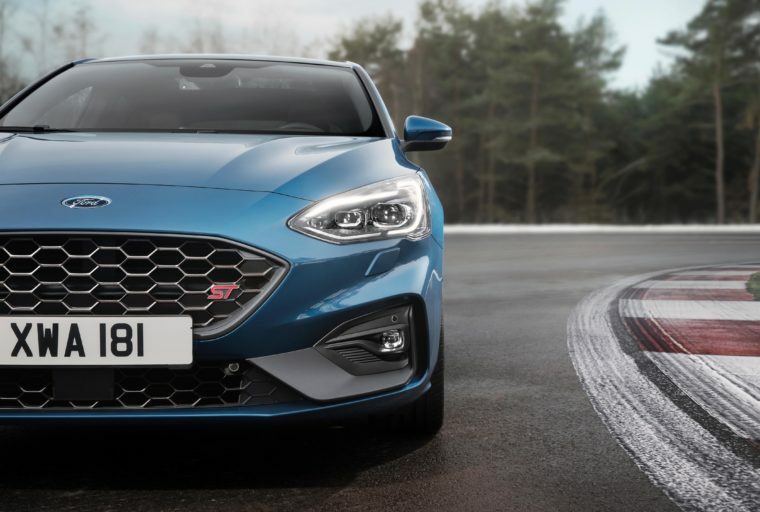 Ever have one of those moments where you’re in some public setting and you see someone you used to date or kick it with or whatever and you see that they’re just so happy and looking really nice and you feel happy for them but at the same time just a little bit bitter or jealous that you let them go? 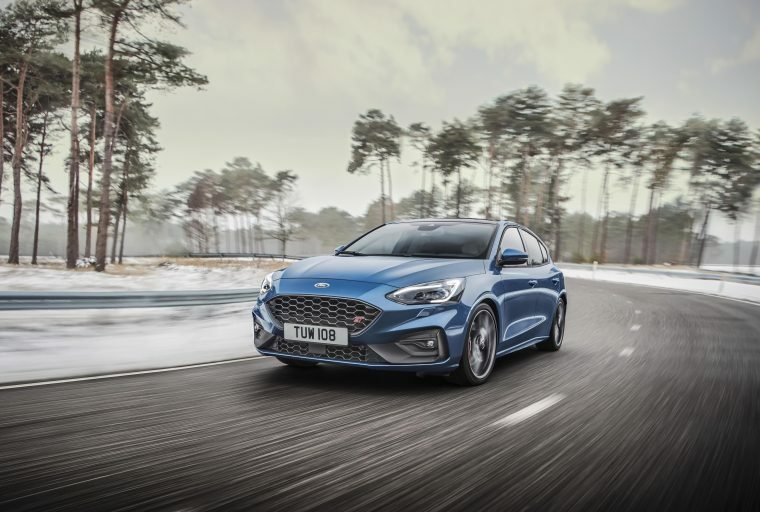 Well, you’re gonna have a pretty similar moment looking at the 2019 Ford Focus ST, which is 100 percent definitely not coming to America. 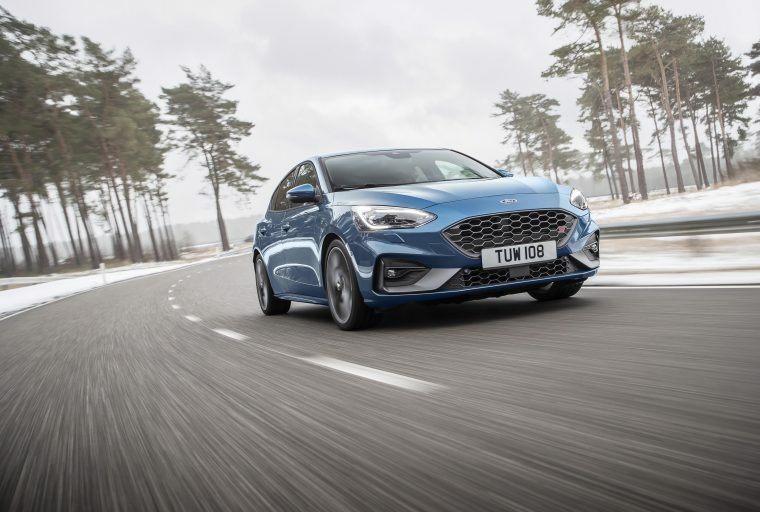 The all-new Ford Focus ST leans on the stylish trappings of the next-generation Focus, which also isn’t coming to America in any form or fashion. 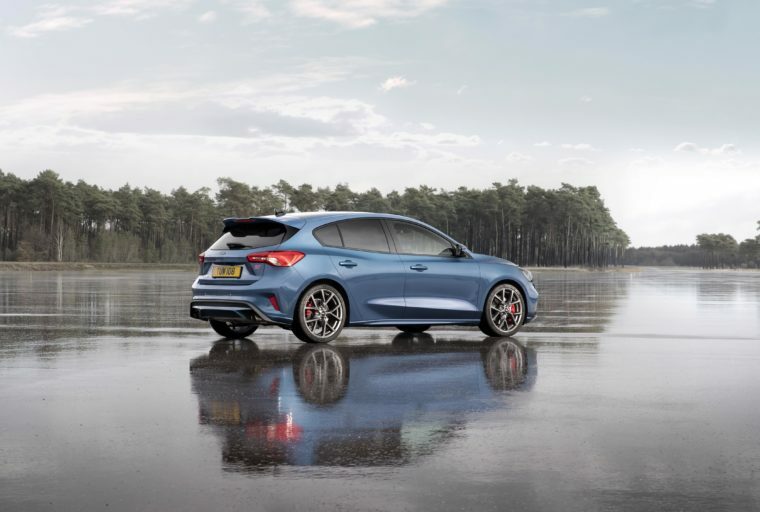 It’s sleek, it’s muscular, it’s powerful, and it no doubt makes hot-hatch enthusiasts stateside feel pangs of sadness because there’s a pretty good chance they’ll never get to drive one without up and moving to another continent. 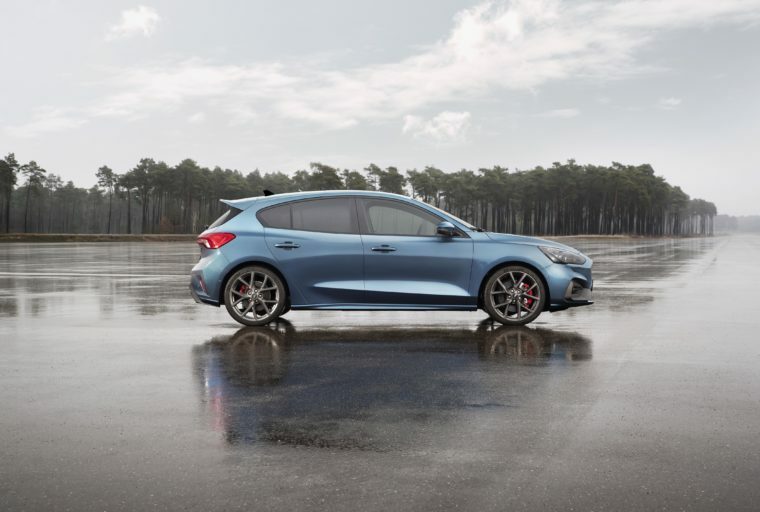 Beneath the hood, the 2019 Ford Focus ST gets a 2.3-liter EcoBoost that makes 276 horsepower and 310 lb-ft of torque, up quite a bit from the previous Focus ST’s 252 horsepower and 270 lb-ft of torque. 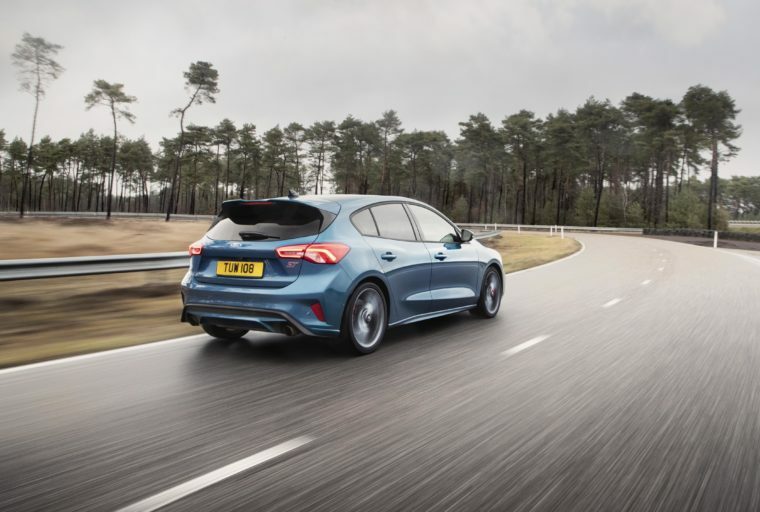 It’s also offered with a 2.0-liter EcoBlue turbodiesel that makes 187 horsepower and 295 lb-ft of torque, and there’s the option of getting a seven-speed automatic transmission as opposed to the standard six-speed manual. 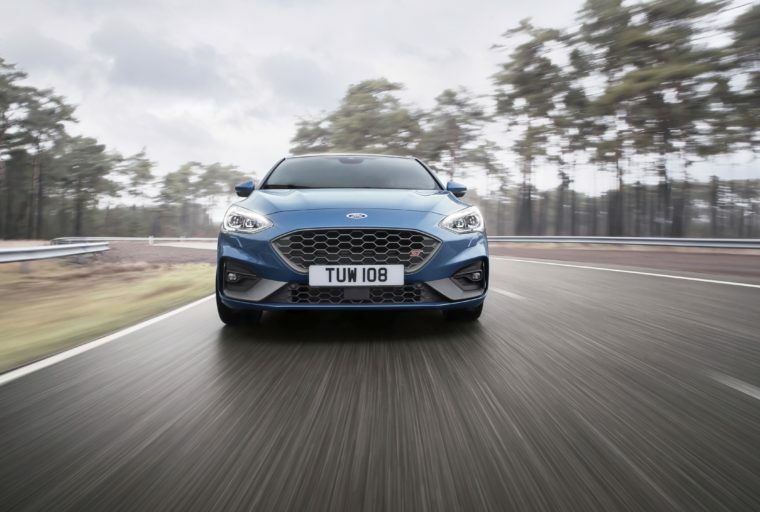 Making it even more fun to drive is Ford’s first use of an electronic limited-slip differential in a front-wheel drive car, which is enhanced further by Continuously Controlled Damping and Selectable Drive Modes. 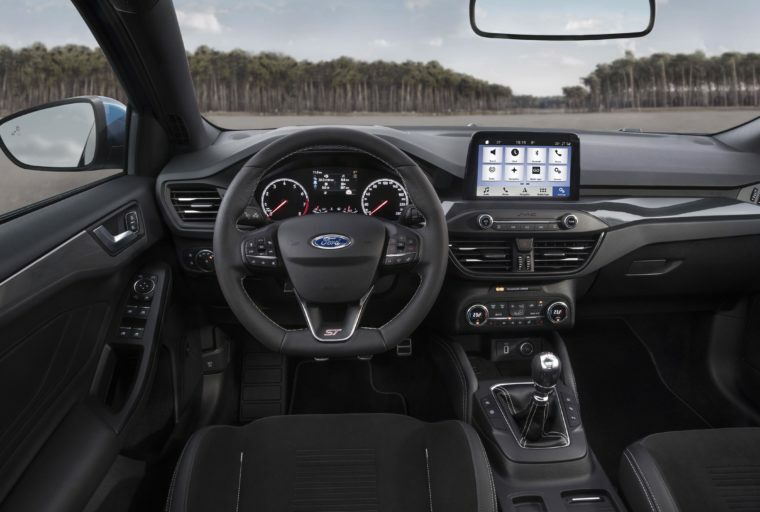 For the latter, models upgraded with the Performance Pack get a Track mode setting that retunes throttle, braking, and steering for superior track performance. Mmm, yeah, it sounds good. 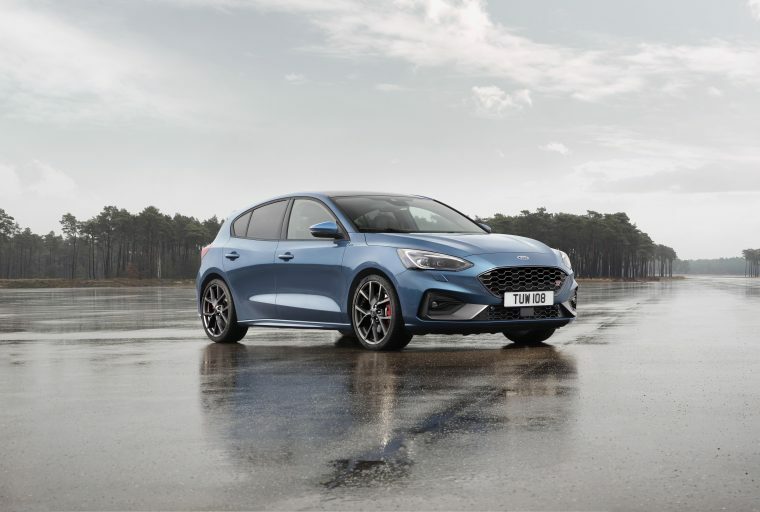 The 2019 Ford Focus ST will hit the market in Europe this summer, and Americans will be hitting foreheads with open palms as they lament what could have been.